Today Grace United Methodist Church in Sioux City kicked off its celebration of 125 Years serving God in Sioux City by announcing three mission. 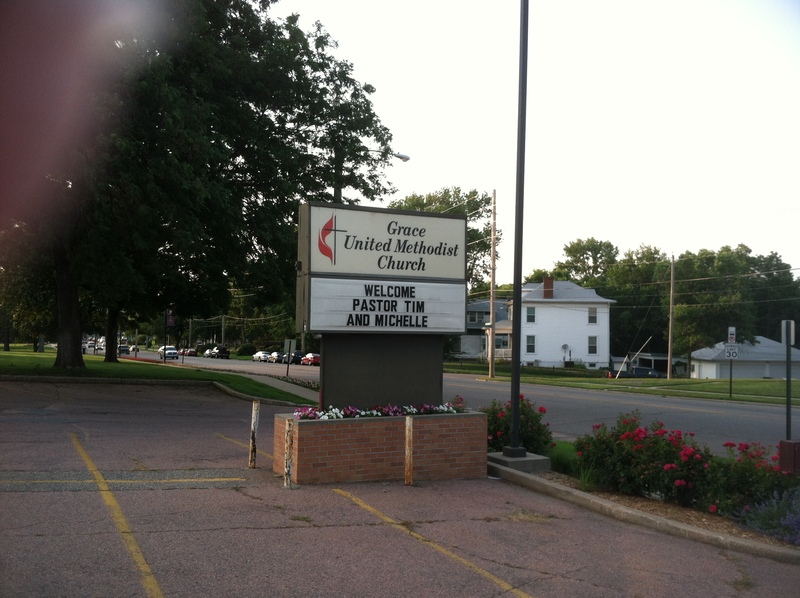 As the anniversary committee thought about all we could do to celebrate our anniversary as the first church in the Morningside neighborhood of Sioux City we decided that the best way to celebrate was not just to throw a party for ourselves. The committee decided that the best way to share our commitment and love for the community we have been serving in for 125 years was to seek to raise significant funds for mission and ministry. Beginning today Grace will seen to raise $12,500 for our anniversary with the goal of $10,000 going to two vital mission projects. We are going to raise funds for the United Methodist Imagine No More Malaria campaign, a world wide mission of the UMC to save millions if lives in Africa. We are also going to raise funds for a weekend backpack food program at Spalding Park Elementary School to feed children who are in need of food assistance. Additionally we are going to recruit 125 walkers for CROP walk this year to raise money to feed hungry people around the world. I am so excited the Grace UMC has chosen to make ministry and mission the focus if our celebration remembering that our church isn’t a gathering place for already redeemed but a launching pad for the transformation of the world beginning in Sioux City and beginning with each of us. Faith in Christ is not so much a destination as it is a journey. 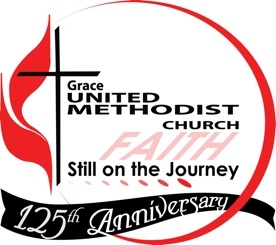 After 125 years Grace UMC is still on the journey! This entry was posted in Grace United Methodist Church, imagine No Malaria, Missional Church, United Methodist Church on May 5, 2013 by Tim.